Telcos are going head-to-head to lure customers with new prepaid recharge plans. 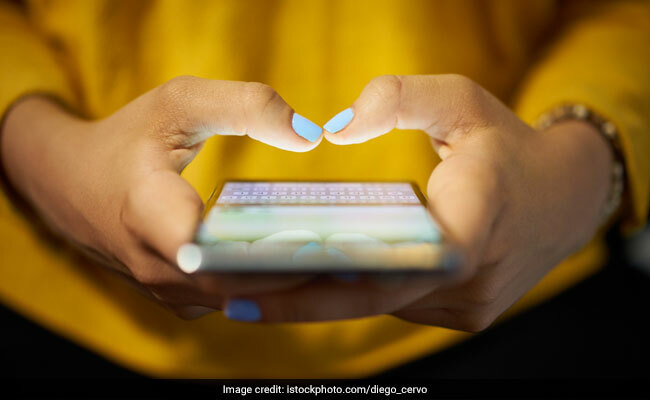 Reliance Jio, Airtel, Vodafone and Idea Cellular are going head-to-head to lure customers with new prepaid recharge plans with unlimited talktime and high speed data. Jio recently announced Happy New Year 2018 prepaid recharge plans for Rs 199 and Rs 299. Jio's Rs 199 prepaid recharge plan gives users 1.2 GB daily data for 28 days. 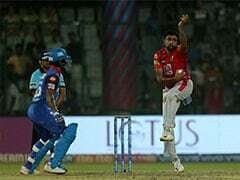 Meanwhile Airtel also has a prepaid recharge plan priced at Rs 199 which gives 1GB 3G/4G daily data for a period of 28 days. Vodafone launched a prepaid recharge plan at Rs 198 that also offers 1GB data per day. 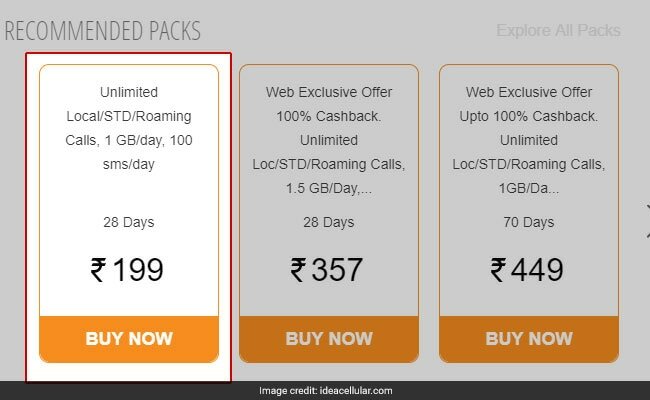 Idea's Rs 199 prepaid recharge plan is also offering 1GB data per day for 28 days. 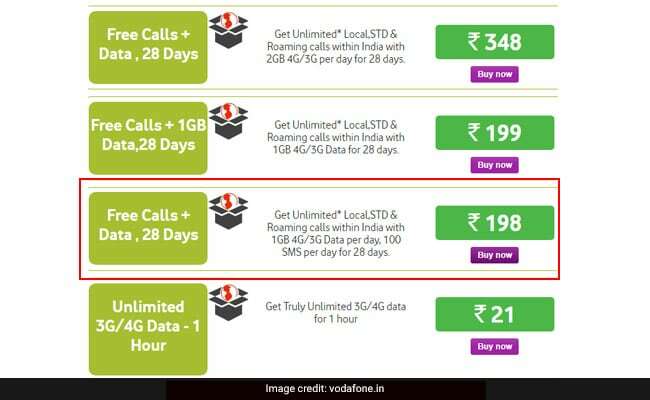 All these prepaid recharge plans offer unlimited calls (both local and STD) and SMS benefits. Jio's Rs 199 prepaid recharge plan offers free high speed data with a cap of 1.2 GB 4G data per day. 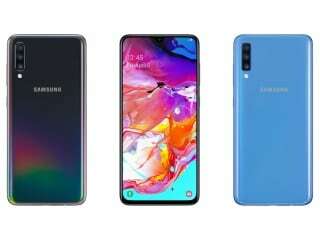 According to Jio's website, Rs 199 prepaid recharge plan also gives free and unlimited voice calls which include local, STD as well as roaming calls across the country. The plan also gives access to free and unlimited SMSes, along with subscription to premium Jio Apps. The validity of this prepaid recharge plan is 28 days. 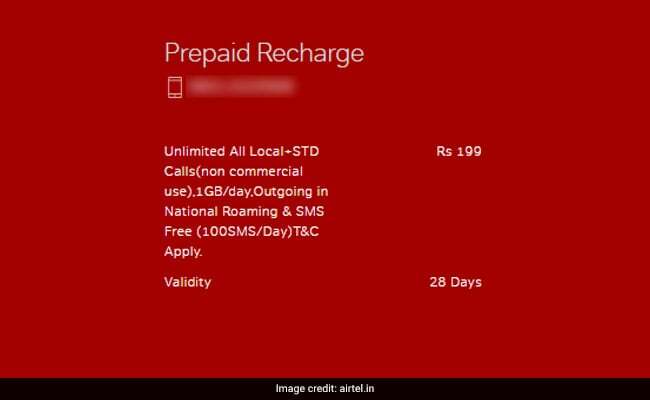 Airtel's Rs 199 prepaid recharge plan offers 1 GB of 3G/4G daily data per day. The prepaid recharge plan also offers unlimited local, STD and roaming calls. This offer is valid in select circles and also includes 100 SMSes per day. The validity of this plan is also 28 days. Idea's Rs 199 prepaid recharge plan is offering 1GB data per day for 28 days along with 100 SMSes per day. Idea's Rs 199 prepaid recharge plan also gives unlimited local and STD calls which include calls on roaming also. The validity of this prepaid recharge plan is also 28 days.